The Digital Publishing Awards are proud to announce the launch of the digitalpublishing.blog— a new leading reference for digital publishers and media professionals. This new online resource aims to assist both established and emerging talents of Canada’s digital publishing landscape with relevant, timely, educative and compelling information about their industry. 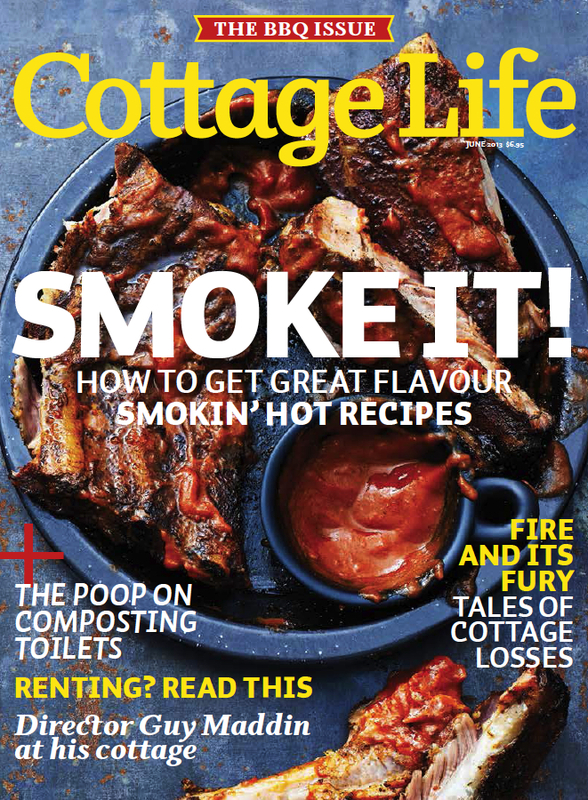 Promotion of award-winning digital content, design, creators and innovation will be posted regularly through a digest of relevant industry news, events and developments, as well as profiles that promote the creative work of Canadian digital publishers. We’ll publish compelling interviews with industry professionals describing the distinct processes behind their award-winning work From conceptualization to execution, we’ll speak with a wide range of digital media experts. First up, we’re delighted to share our conversation with Jude Isabella, editor in chief of Hakai Magazine. Jude was a key member of the team that launched Hakai back in 2015 and has since served as a contributing writer and editor in chief. Based in Victoria, B.C. Hakai is an online magazine that explores science, society, and the environment from a coastal perspective. Interested in reading more compelling conversations? The folks at the DPAs will be catching up with a variety of digital media experts eager to share their own tips and tricks— everything from starting a successful online magazine to creating visually captivating, interactive news stories. Watch for our next interview with The Globe and Mail’s digital designer Christopher Manza. Be sure to follow digitalpublishing.blog for updates on media job postings and industry events across the country. The Digital Publishing Awards (DPAs) were created in consultation with Canada’s leading producers and creators of digital publishing. The DPAs recognize and promote excellence by Canadian digital publishers and content creators through an annual program of awards and national publicity efforts. The nominees for the 2017 Digital Publishing Awards will be announced on April 25 and the awards soirée will take place on June 1 in Toronto. The Digital Publishing Awards are on Twitter @dpawards. The NMAF is excited to announce the Call for Entries for the 2017 Digital Publishing Awards, honouring excellence by Canada’s digital publishers and creators in 22 awards categories. Submissions are now being accepted at digitalpublishingawards.ca and the deadline is January 31. Submissions are open to Canadian digital publishers and content creators whose work appeared in them during 2016. Eligible publications—including those that support established brands in magazine, newspaper, broadcast, B2B and other journalism, as well as those that serve their audiences exclusively as digital brands—is one with a permanent editorial staff in Canada and published in either English or French or a combination of both. Awards for individual creators include a cash prize of $500. After a successful inaugural year in 2016, the Digital Publishing Awards has expanded its program under the guidance of our Advisory Committee, feedback from participants and judges, and the NMAF Board of Directors. The top overall prize—General Excellence in Digital Publishing—will be presented in two divisions, for large and small publications. To nominate a colleague as a judge, please see the DPA Call for Judges. The entry fee for most awards is $95 at the Early-Bird rate (by January 20). The final deadline for all entries is January 31. For sponsorship inquiries, please contact Barbara Gould, Managing Director, at staff@digitalpublishingawards.ca or 416-939-6200. 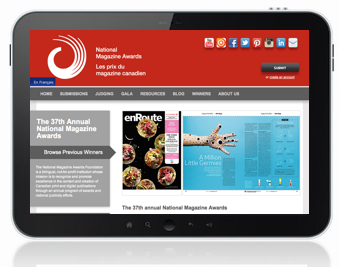 The Digital Publishing Awards are produced by the National Magazine Awards Foundation, a not-for-profit, registered charity that has administered Canada’s annual National Magazine Awards since 1977. With a reputation for facilitating a rigorous, fair and transparent awards program in which content creators are recognized and rewarded for outstanding achievement in magazine journalism, the NMAF is proud to present the Digital Publishing Awards in partnership with Canada’s leading producers and creators of digital publishing.